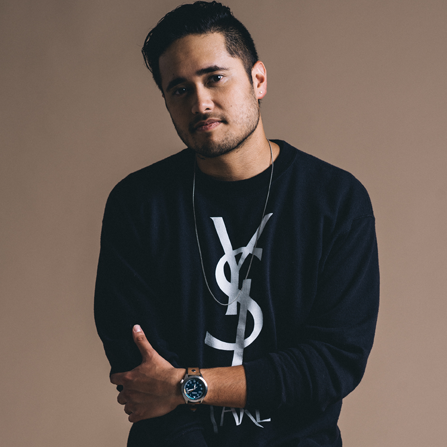 Travis Atreo is a singer, songwriter, producer and engineer originally from Seattle, WA. He is formerly known as the lead singer of the band “New Heights.” After spending a little over eight years with the band he packed his bags and moved to Los Angeles, CA to pursue his career as a music producer. 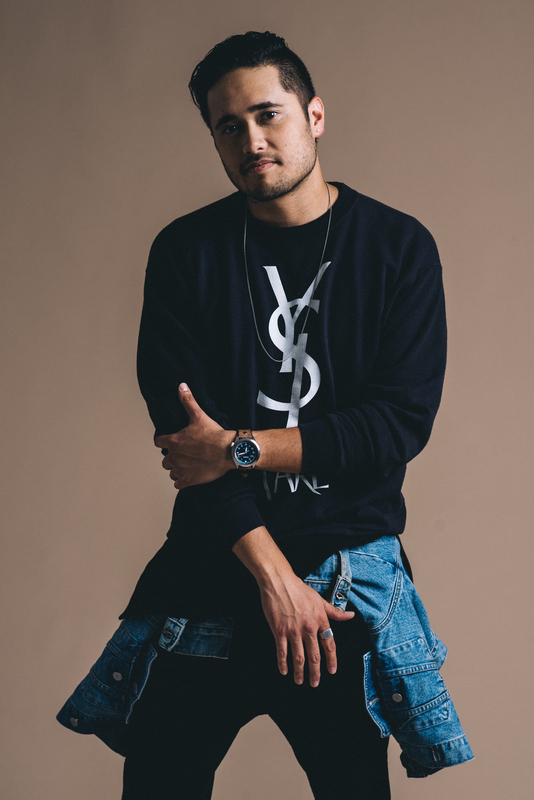 Music production and audio engineering by day and cover artist by night, Travis Atreo has gained traction faster than most. Just as of October 2014 he began to post his weekly cover series, uploading a new top 40 cover every week on Wednesday nights at 7pm PST. Within the short months of creating these videos Travis has amassed over 6 MILLION views on his channel from all over the world, even attracting tweets and shares by musician Taylor Swift, actor Colton Haynes, and actor Grant Gustin. Later this year Travis will release his first ever solo EP.